I’m certainly no vegan especially with my last few years of weight again, but I’m always trying to eat healthier. As a kid, my food of choice was a hamburger. Yet unless I’m at Shake Shack, I rarely eat a burger. Even if I’m at Shake Shack, I actually eat their vegetarian ‘shroom burger. I’ve usually avoided a veggie or vegan burger because mostly what is out there tastes nothing like a burger. The vegan pepperoni tastes like pepperoni and even some of the vegan cold cuts taste a little like regular cold cuts, a vegan burger never tasted like a burger. 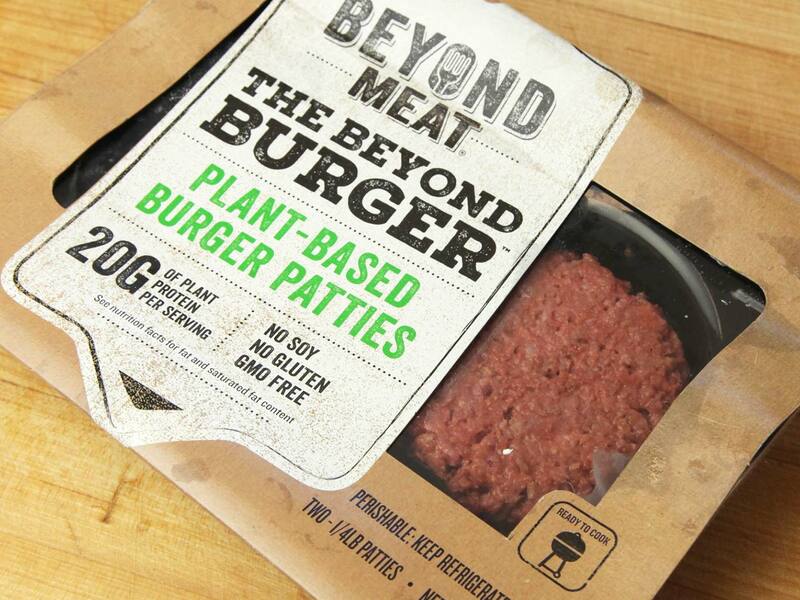 Recently two companies have been pushing their vegan burgers into the marketplace. One is the Impossible Burger and the other is the Beyond Burger. I have to say that these vegan burgers remind me a lot like beef because of the texture, but they’re actually better than real burgers because they don’t weigh you down with the fat after you eat. I can’t stand White Castle which my wife likes, but their Impossible burger sliders are better than their real sliders. TGI Fridays and Bareburger are some of the other restaurants starting to offer one or the other brand of a vegan burger. I’m sure there are many skeptics out there about anything vegan, but I think you will be presently surprised after you eat it.